The results for the Common Law Admission Test, the entrance examination for gaining admission in the National Law Schools in India will be be released on May 20. In addition to the category wise merit list, a notice to the candidates for “indicating their choices of University preferences using online candidate portal” will also be released. CLAT 2015 was conducted online, with centres in 28 cities and more than 40,000 students appearing in the Under Graduate examination. 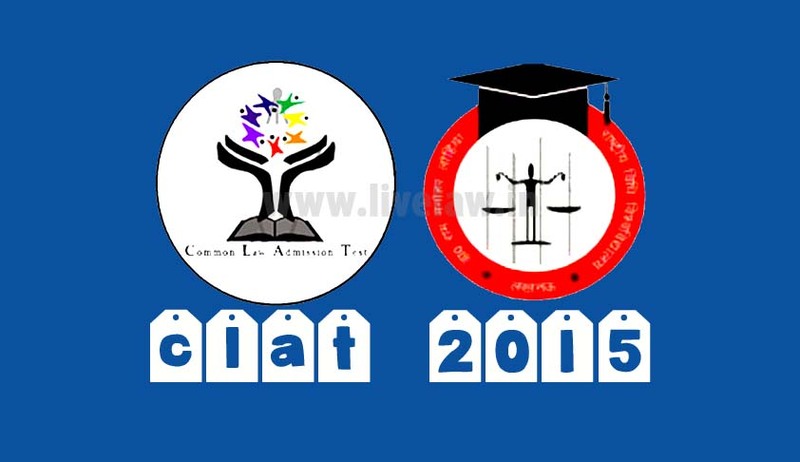 Moreover, around 5000 students took the CLAT (PG) examination. The results for the CLAT (PG) examination will also be released on May 20. To check the results, the candidates may visit official website.